When she wakes up psyched to hit the mountain and sees the last flakes floating down, she'll probably want to run outside immediately. 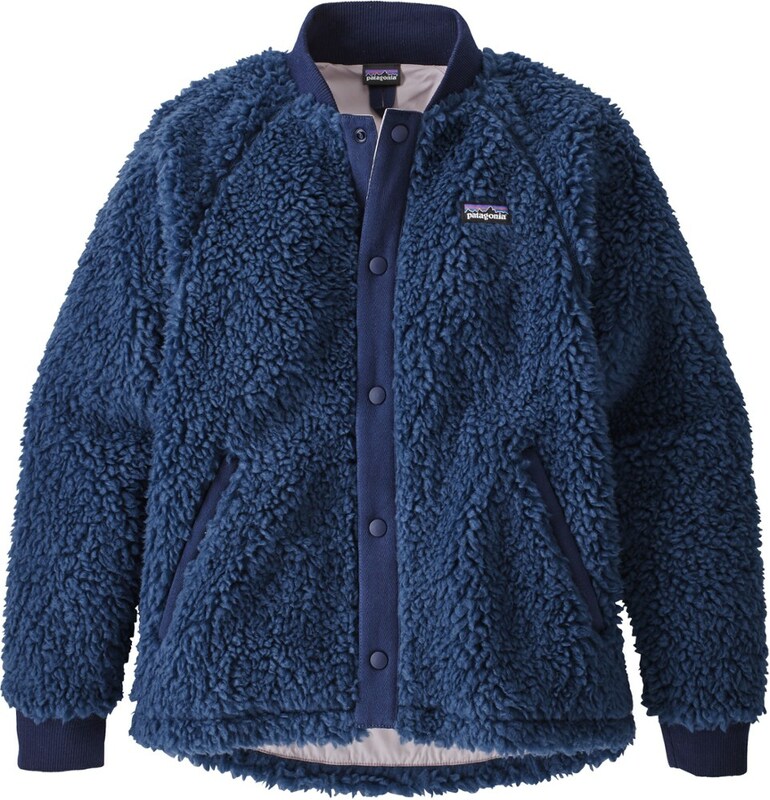 Make her throw on the Marmot High Loft Girls' Tech Sweater first, and she'll have that much more fun running a quick lap around the house, gobbling down breakfast, and pestering her brother to get a move on. 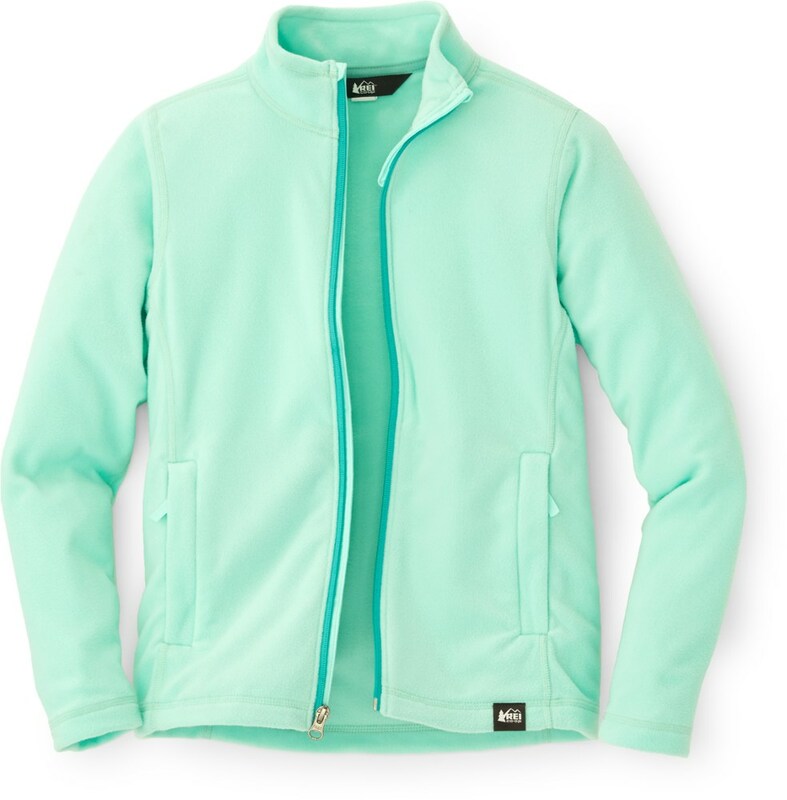 The Tech Sweater is made of lofty, soft, and warm polyester fleece to keep her comfy whether she's hanging out or hitting the slopes, and has a DWR-treated nylon shoulder panel to repel drizzle and those end-of-storm flakes. 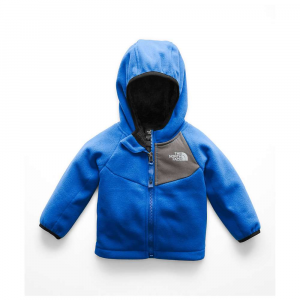 A high collar and zippered hand pockets help her stay warm, too, so she'll love her snowy adventures that much more. The morning is blanketed with a fresh layer of frosty white. Just a few flakes still fall from the sky: the perfect pair with the Marmot High Loft Tech Sweater. 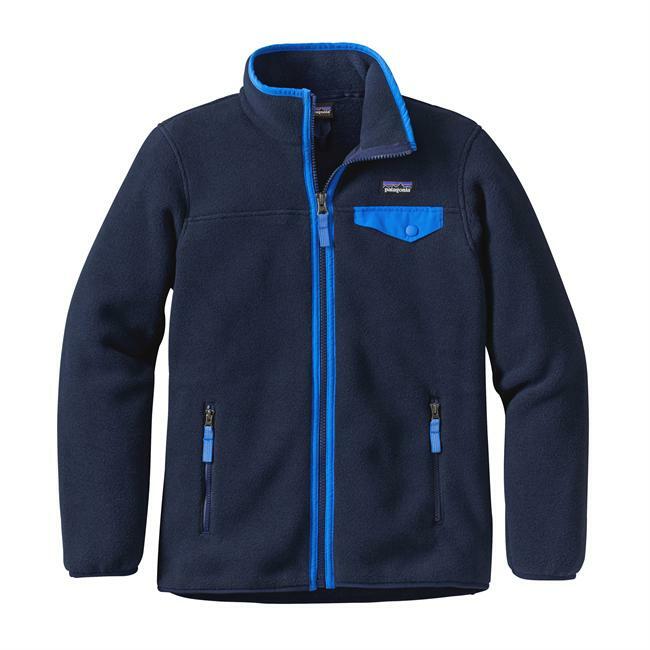 The warm and cozy polyester fleece has nylon overlays on the top of the yoke that is DWR treated to shed the last of the light snow. Two zippered pockets warm her hands. CLOSEOUTS . 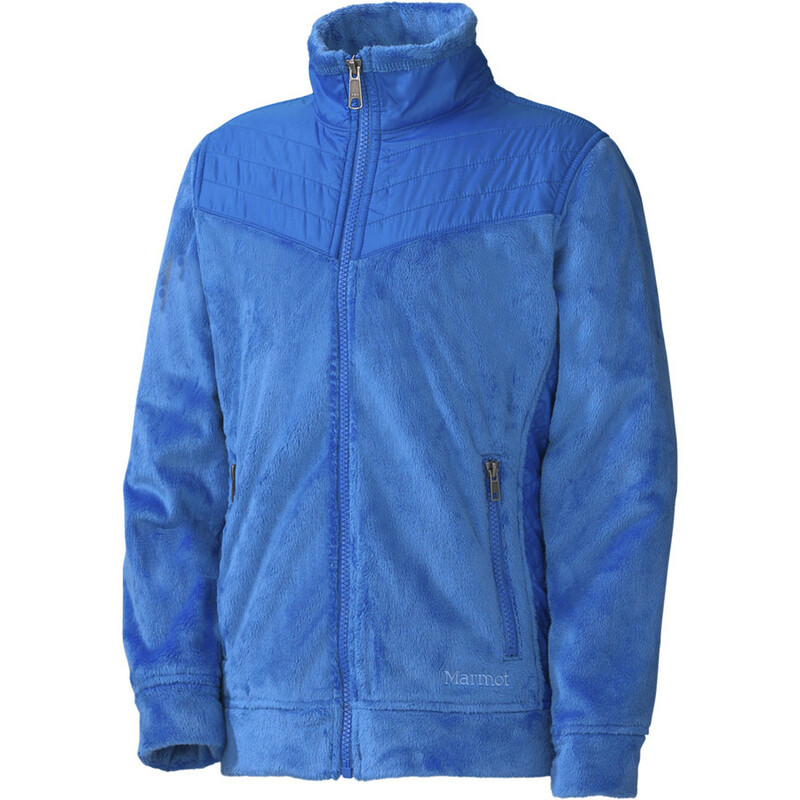 Marmotand#39;s High Loft Tech jacket is so cozy, sheand#39;ll never want to take it off. 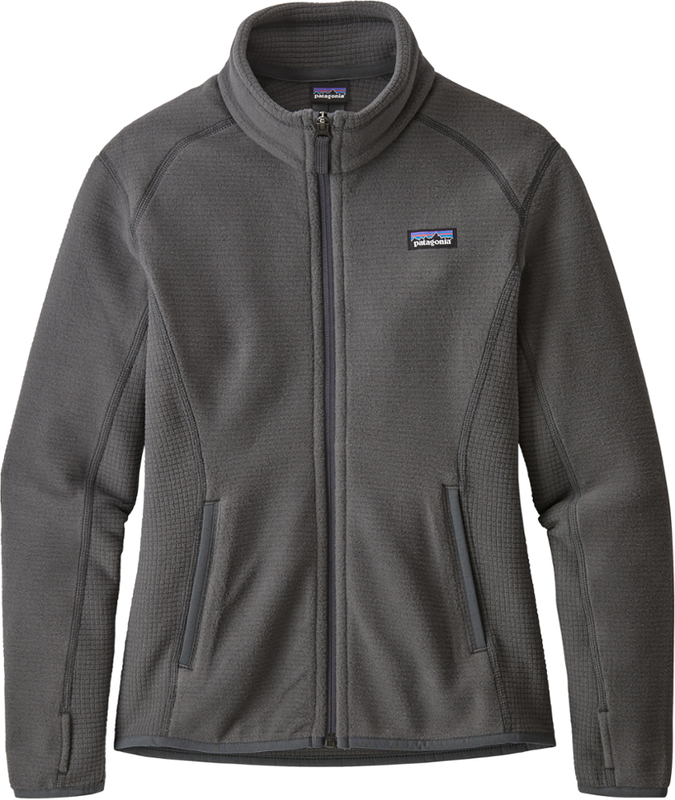 A toasty mid- or outer-layer, it has nylon shoulder overlays with a DWR finish for added weather resistance. Available Colors: AQUA BLUE, BLUE BAY, TURTLE DOVE. Sizes: XS, S, M, L, XL. 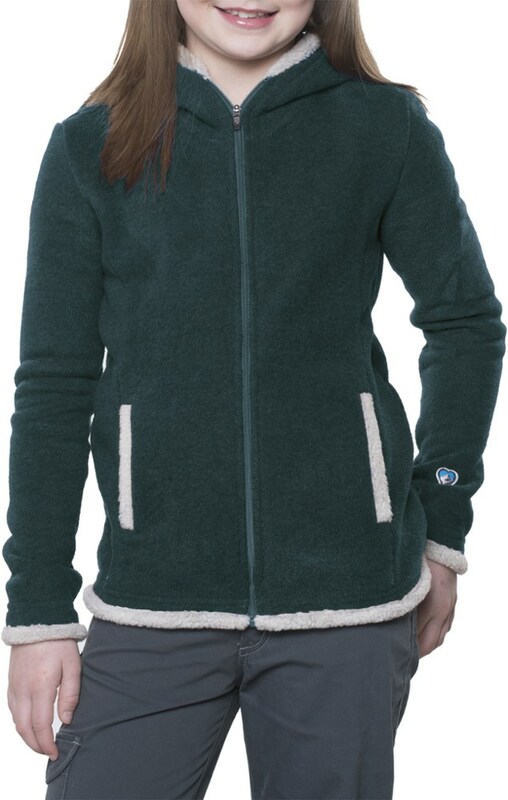 The Marmot High Loft Tech Sweater is not available from the stores we monitor. It was last seen January 9, 2018	at Backcountry.com.